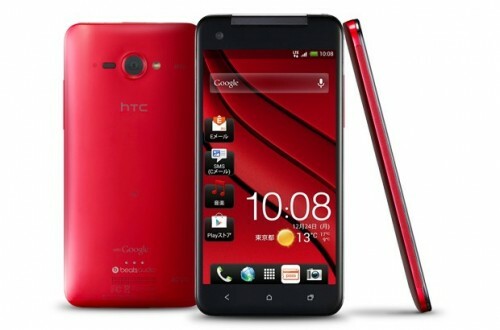 HTC has recently launched the Butterfly in India for a premium price tag of Rs. 46000 . This price makes this phone really expensive, but that’s the amount you need to put on table if you want 1080p phone in India. This is the price for early adopters as we expect the price to drop down soon in wake of upcoming Sony Xperia Z and other 1080p phones. So, if you’ve been desperately waiting for release of HTC Butterfly in India, now is the time to make move! We’re not getting HTC mini remote here, which has been exclusively launched for Butterfly in China lately. We had earlier posted about this phone. At present, The Butterfly‘s competitors in Indian markets are Samsung Galaxy S3 , Nokia Lumia 920 , Samsung Galaxy Note 2 and the Google Nexus 4 .Comparing with its competitors , the Butterfly is the first phone to have a 5 inch 1080p display . The gorgeous 1080p display sweeps you off your feet and makes you fall in love at first sight . The display offers a pixel density of 440ppi which is almost 100 more than the iPhone 5 .The Samsung Galaxy S3 and the Note 2 are cheaper than the HTC Butterfly but lack a Full HD display . The phone has a sleek form factor – which is a common trait among all HTC phones . 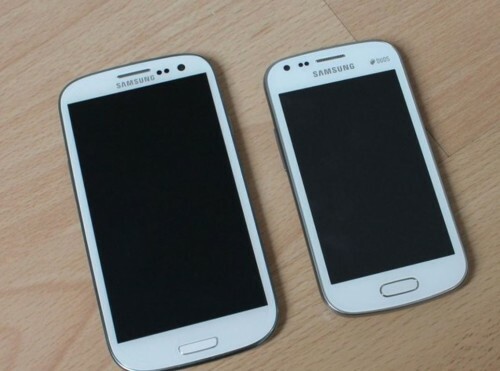 The phone has been thoughtfully designed in such a way that it fits right into your palm despite being a 5 inch phone . Even the Lumia 920 fits right into your palm while the clumsy Galaxy s3 often slips down your palm .The Butterfly is equipped with a Snapdragon S4 quad core processor (Same as Nexus 4) , 2GB ram and 16 GB internal memory under the hood .The Samsung Galaxy S3 offers 32GB built in memory for a lesser price tag . The HTC Butterfly‘s memory can be expanded by a micro SDHC though .Surprisingly , the phone is rated waterproof IPX5 while none of its competitors are. The phone runs the latest Android 4.1 Jellybean with a layer of HTC sense on top of it . The signature HTC sense user interface has been tweaked to offer a more fluidic response to your every gesture . When it comes to selecting the best UI , the HTC Sense always wins my vote over the Touchwiz or the Timescape .But using the Nexus 4 is a breeze with its ‘pure’ Google experience. There’s an 8 megapixel camera with LED flash on the back to handle 1080p videos accompanied by a 2 megapixel front facing camera . 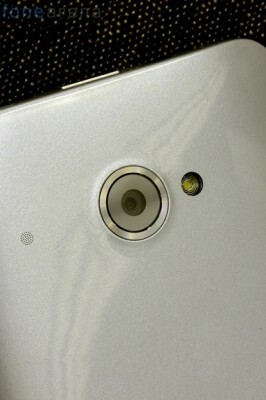 The image quality from the camera is decent , thanks to HTC’s dedicated Image Chip .When the Butterfly’s images are compared with those of Lumia 920 and Galaxy s3 , the Lumia 920 clearly stands out as te winner and Galaxy S3 is on par with Butterfly . The Galaxy S3’s camera offers the same quality even though it is priced lower .But the Butterfly’s camera quietly manages to capture brilliant photos even at low light conditions , thanks to its BSI sensor , F2.0 aperture and 28mm lens . The Galaxy S3 fails to capture images at low light conditions . The HTC Butterfly supports the latest LTE technology which is still a technology left behind in a country like India . As far as the connectivity options are concerned , the phone plays a host to Bluetooth 4.0 , NFC , HSPA . The phone also supports the latest WiFi connectivity standards like 802.11a/b/g/n so that you can connect the phone seamlessly to an Apple Airport Express or to a high end 802.11 n Belkin Router for faster Wifi access . The Beats audio is yet another feature in HTC phones to watch out for. It delivers excellent audio quality when coupled with a Beats earphone/headphone. With a full 1080p diaplay , great camera and Beats audio the phone is sure to hit the wish-list of any music aficionado or movie buff .The 2020 mAh is one thing that lets you down . With a dense display , a big screen and a powerful processor, the 2020 mAh battery backup could have been better. 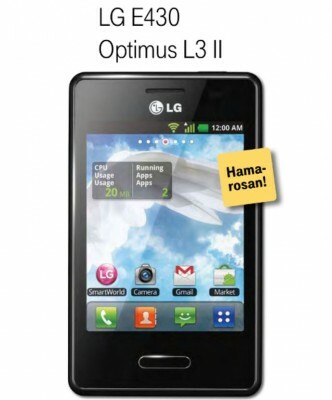 The phone offers premium package, no doubt, but comes at high-premium price as well. Are you going to buy HTC Butterfly in India? Previous PostApple iPad 5 Images Leaked ? Really!